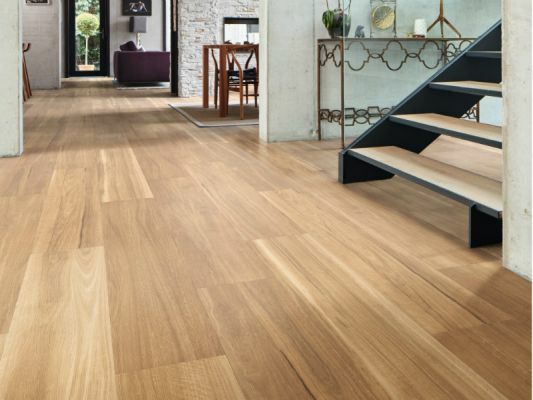 Integra Direct specialise in the world's most advanced flooring systems and make these available to Australian builders, renovators and home-owners. With full support from our experienced staff, clients can tackle any existing subfloor. We have hybrid floors to lay directly over tiled floors, loose lay systems easily installed by those with no floor laying experience and synthetic turf systems that can be installed over bare earth, old pavers, decking, concrete and tiles. Ranges of engineered timber flooring, carpets and stick-down planking ensure that astute buyers will find the perfect fit. First time loose lay LVT below $30/m2. 16 great colours while stock lasts, price only available at HomeShow, Collect Helensvale, full cartons only.